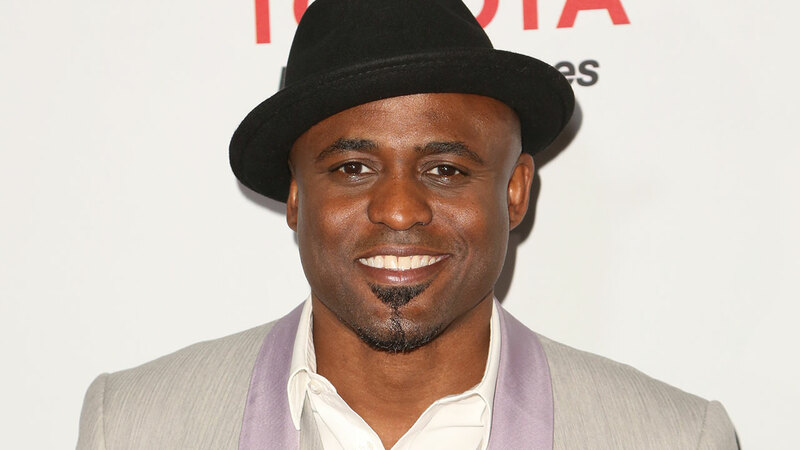 CHICAGO (WLS) -- Wayne Brady has let people know he is ok after he got pulled in the middle of a "Hamilton" performance in Chicago. Brady is now playing former Vice President Aaron Burr in the musical's Chicago run. He said he got pulled from Saturday's matinee because he hurt his calf, not because he flubbed a line. The game for the 8 pm show. In a video he tweeted out to a Chicago Sun-Times reporter, Brady said, "As I was doing the 'Schuyler Sisters' number, I felt a pop and then I started limping like the world's worst pimp, and not in a cool way either, and the pain hit me so hard at one point all the lines just went out of my mouth." He came back and performed the evening show. Brady said he's so happy to be in, "The most kick a-- show in the world right now."